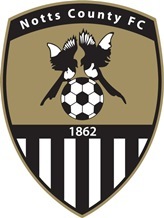 Notts County 0 Exeter City 1. L2. Saturday 23 March 2019.